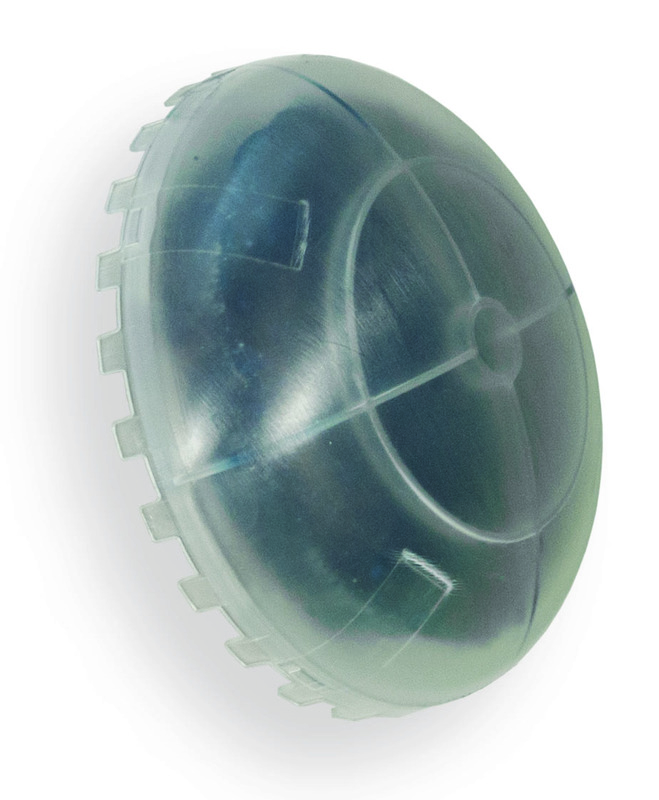 This is a replacement dome for Smarty Bee waterless urinal replacement cartridges, sold in a pack of 15 domes. 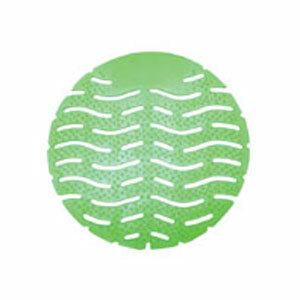 Keep in mind that when you purchase deodorizer domes in multiples, you save your business even more money on utilizing waterless urinals. You also ensure that there aren’t any gaps when you need to replace the deodorizer domes in your urinals and waiting for them to arrive at your location.